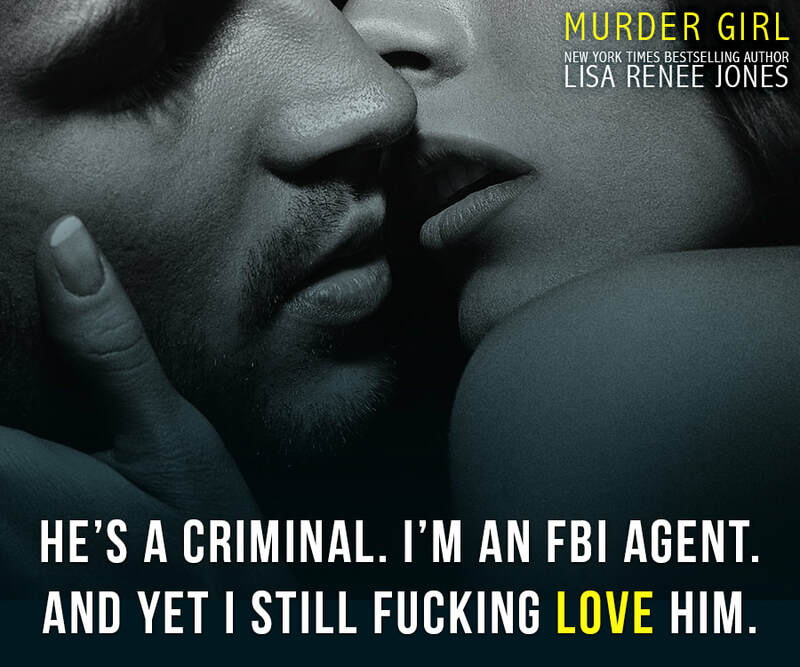 Packed with heart-pumping, edge of your seat suspense and mystery, the second book in the Lilah Love series, does not disappoint! 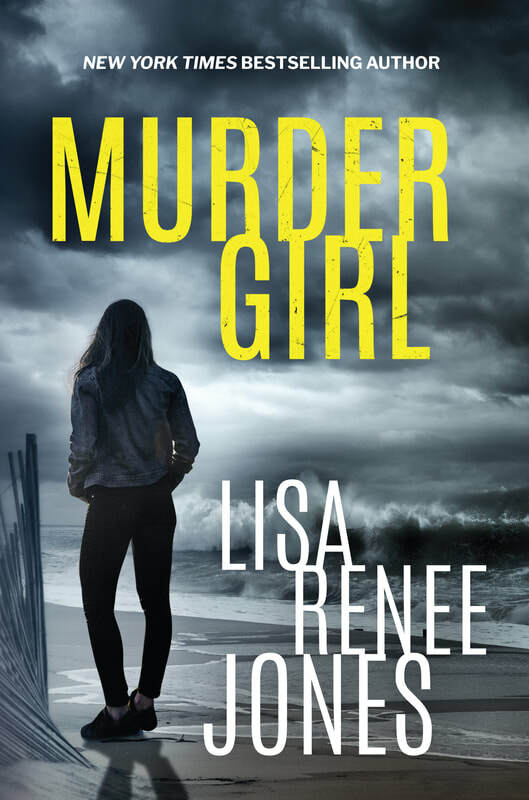 Lilah is more determined than ever to find the link between the killings that seem to be following her across the county, all the while, clues continue to subtlety link her or her family, in very small ways, to the crimes. So just who is the killer? How does this assailant know the deep dark secrets of Lilah’s past, that only she and one other person in her life knows about? Why are they playing cat and mouse with the smart-mouthed, tough as nails, Agent Lilah Love? I will let you find out the answers to that for yourself. What I can tell you is that I have fallen even more in love with Agent Love in this, gripping; second book and I cannot seem to get my fill of her. Lilah manages to stay one step ahead of each and every one that she interacts with and it is fascinating to witness. She is not a people person, but it is that exactly, that I love about her. She apologizes for nothing, speaks her mind, and holds nothing back. She is a strong, confident and capable woman – one I wish I myself could be more like. As she discovers answers to the questions she is seeking, more and more information is divulged, opening things up for Agent Lilah Love to have a very long, fulfilling career with the FBI and one I would love to follow. FBI Profiler, Lilah Love, has had to build thick wall around herself over the years. This wall provides Lilah the self-preservation she needs and craves. She has seen too much horror having helped the FBI solve countless murders; seeing the truly heinous things others can and do inflict onto their victims, day in and day out. 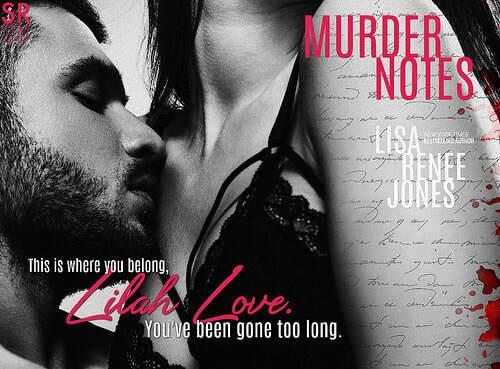 Lilah has sharpened and honed her skills over the years as she tries to vindicate the victims and bring the killers to justice. 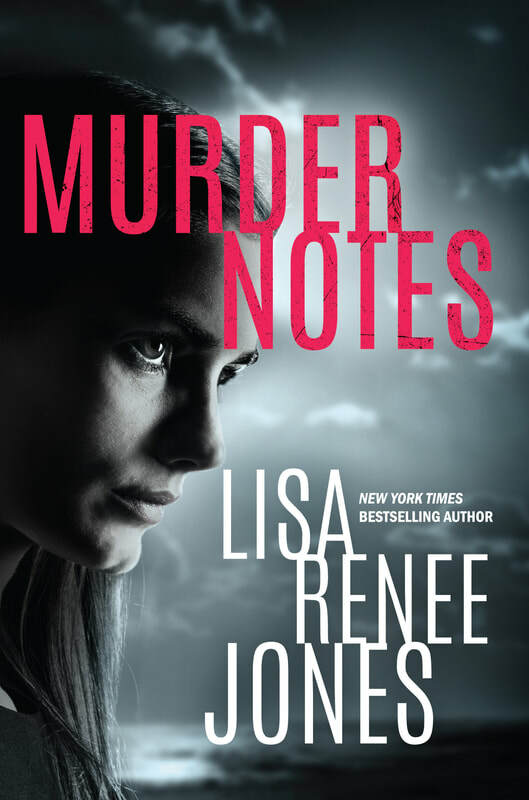 But when a new string of murders strike close to home, Lilah must figure out how best to balance her professional life and that of her personal one without butting heads with the family and lover she left on the other side of the country years ago. With a calling card that keeps reappearing, threatening to bring back a secret that Lilah is desperate to keep locked away, she is faced with one inescapable truth. This killer knows Lilah. It seems personal. So, has she finally met her match? Many view Lilah as a no-nonsense, serious, and emotionally detached woman. That may be so, but I could not get enough of her character. I found that the more I read about her, the more I wanted to know about her. Yes, she was serious, but she was also skilled, smart and tenacious. She was funny and she had to keep things light in her own way to survive in a heavily male dominated profession. I am craving to learn more about her - from what her upbringing was like, to what drove her to be a profiler in the first place. I cannot wait to read more Lilah Love books. I highly recommend them to you as well. 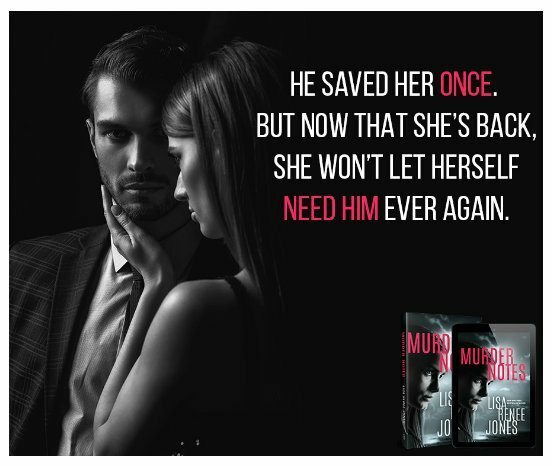 You will be captivated, entertained, and you will be on the edge of your seat as you too try and solve the murders that Ms. Love is investigating.